The Veterans’ Service Commission is a county agency dedicated to aiding Pickaway County veterans during times of need. Our Service Officers provide a full range of benefits and information for eligible veterans, their surviving spouse, dependent children and dependent parents through accredited veterans’ organizations. All Service Officers are accredited through the Ohio Department of Veterans’ Services (ODVS) and the Department of Veterans’ Affairs, as well as the National Association of County Veterans’ Service Officers. We provide help with obtaining benefits by representing and assisting veterans, family members, and survivors when they apply to the VA for benefits. We specialize in Veterans’ Compensation and Pension claims and Widows Benefits. We also help with emergency financial assistance, transportation to VA appointments, assistance with claim filing, and form preparation and submission to the VA. There are eligibility requirements for those seeking financial assistance through our programming. Applicants must have been on active duty in the U.S. Military and received either an honorable or general under honorable discharge, OR be the spouse, dependent child, or widow of an honorably discharged veteran OR a parent receiving VA benefits. 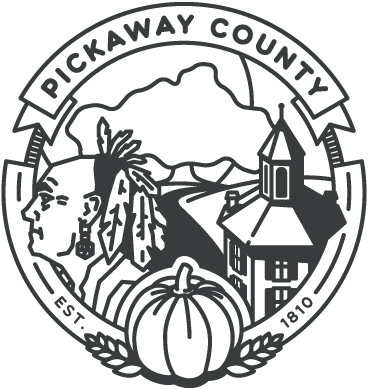 You also must be a resident of Pickaway County for at least 90 days prior to the application for assistance. To be eligible for emergency financial assistance, a definite financial need must be demonstrated. The wording of the law states that assistance is intended for the needy veteran or member of the armed forces. Eligibility may also extend to a needy spouse, surviving spouse, parent, minor child, or ward of a veteran or member of the armed forces who is a bona fide resident. 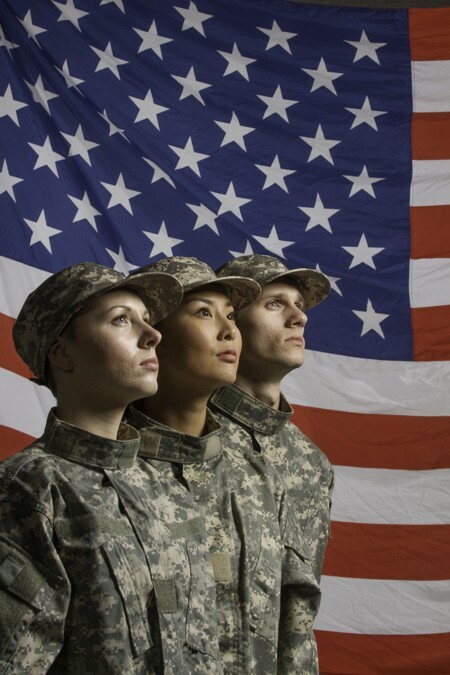 The Veterans’ Service Commission considers many factors when determining financial need including: income from work, benefits from county, state, federal government, or other agencies, your living expenses, and all assets. If your application is approved, we can assist with rent or mortgage payments, utility bills, food, eye glasses, prescription medication and coats or school clothes. We need the following documentation to help with your application: Form DD214, a current picture ID for the applicant and all other adults in household, proof of residency, proof of household income for the past 30 days, receipts for all expenses paid out in the past 30 days, a recent bank statement, your marriage certificate, birth certificates of minor children, death certificates if applicable, rent vouchers if applicable, and any eviction notices or utility shut-off notices.